A private experience you will never forget ! 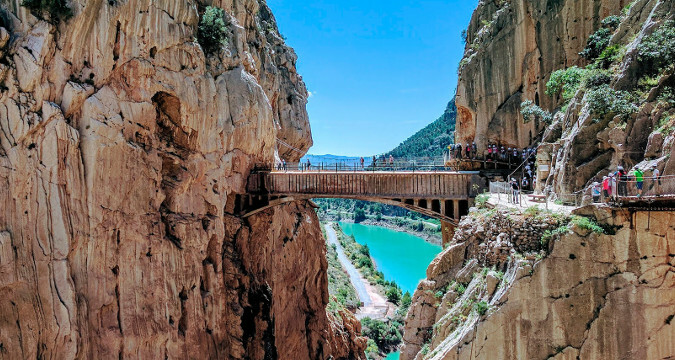 Experience Box offers you a guided visit to one of the most beautiful places in the mountains of Malaga, the famous "Caminito del Rey", where you will enjoy nature and breathtaking views. Once you arrive with the group, you will be greeted by our local guide, who will guide you through the whole experience, and will explain you all the anecdotes and history of every corner. 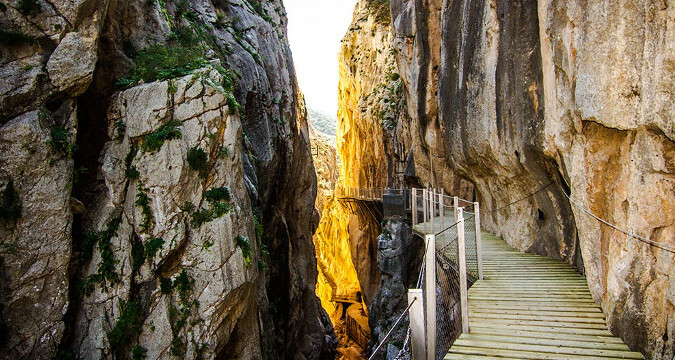 Caminito del Rey was restored in 2015 and has become one of the biggest attractions in Malaga. 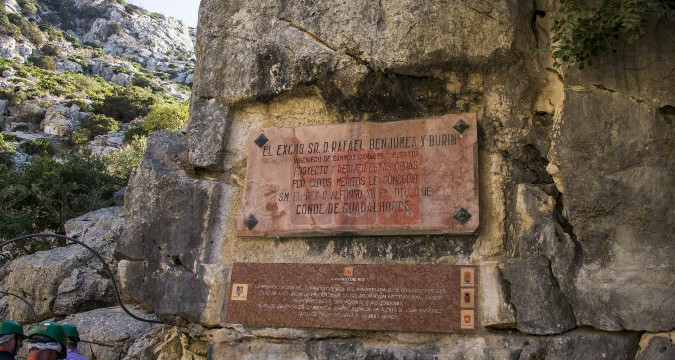 This experience is spectacular from its beginning at the Guadalhorce ditch to its end at the El Chorro dam. The whole route is straight with an estimated total distance of 7.7 kilometres. We do offer the possibility to purchase an optional photography service, so you can have a wonderful souviner of this day. If you come to the Costa del Sol, do not miss it! 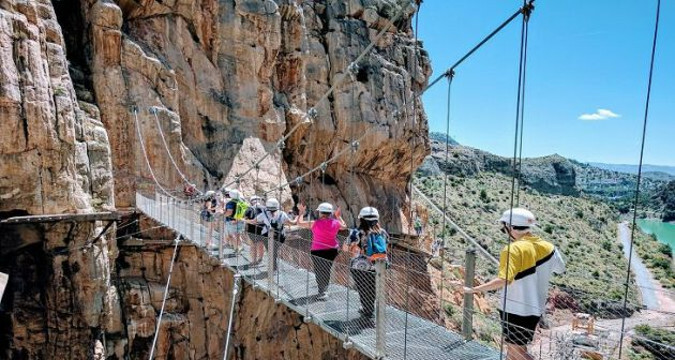 This private visit to "Caminito del Rey" is an ideal activity for those corporate groups interested in culture, gastronomy, local history... We organize it for groups between 10 and 200 participants. We can also offer other cultural visits to places like Ronda, Malaga, Seville, etc.